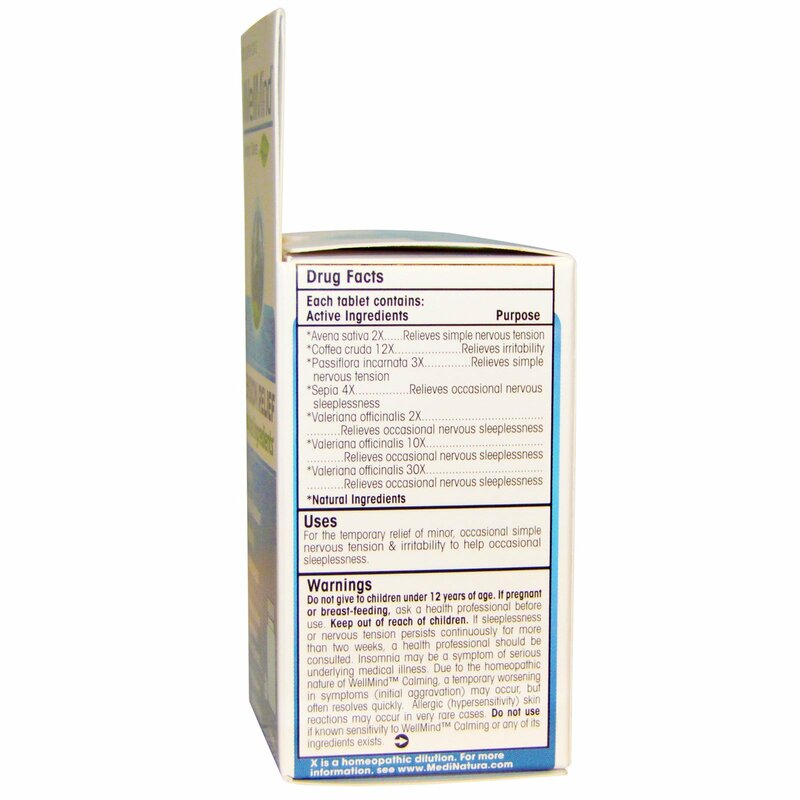 Uses: For the temporary relief of minor, occasional simple nervous tension & irritability to help occasional sleeplessness. For children under 12, consult your healthcare provider. Do not give to children under 12 years of age. If pregnant or breastfeeding, ask a healthcare professional before use. Keep out of reach of children. If sleeplessness or nervous tension persists continuously for more than two weeks, a health professional should be consulted. Insomnia may be a symptom of serious underlying medical illness. 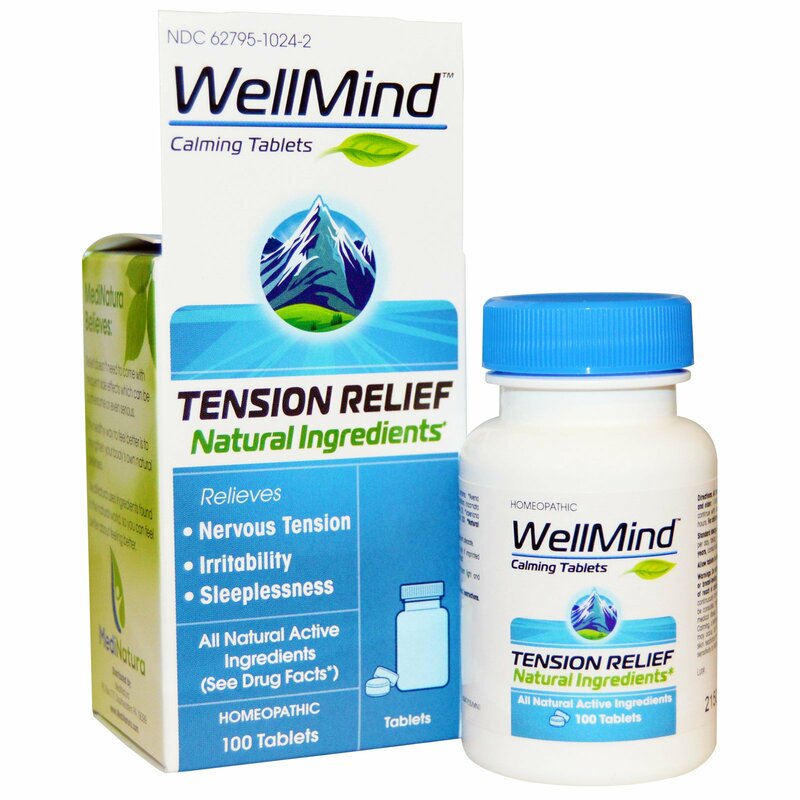 Due to the homeopathic nature of WellMind Calming, a temporary worsening in symptoms (initial aggravation) may occur, but often resolves quickly. Allergic (hypersensitivity) skin reactions may occur in very rare cases. 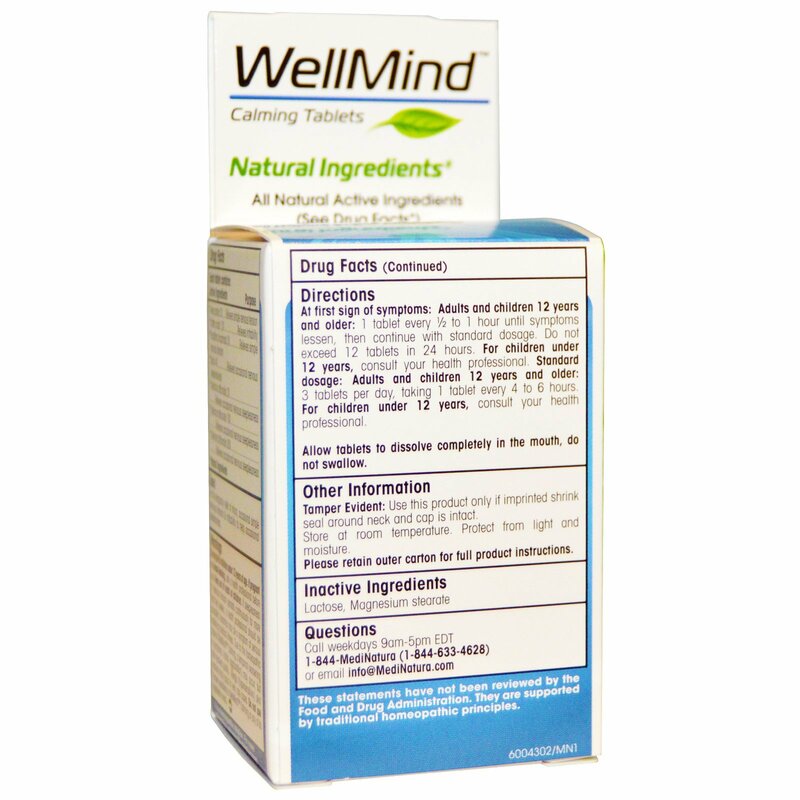 Do not use if known sensitivity to WellMind Calming or any of its ingredients exists.